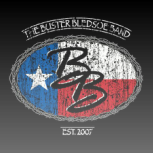 For booking inquiries email busterbledsoe@gmail.com or call 806-433-5260 and leave a message! You can also leave a message on the BBB Facebook page by clicking here! !